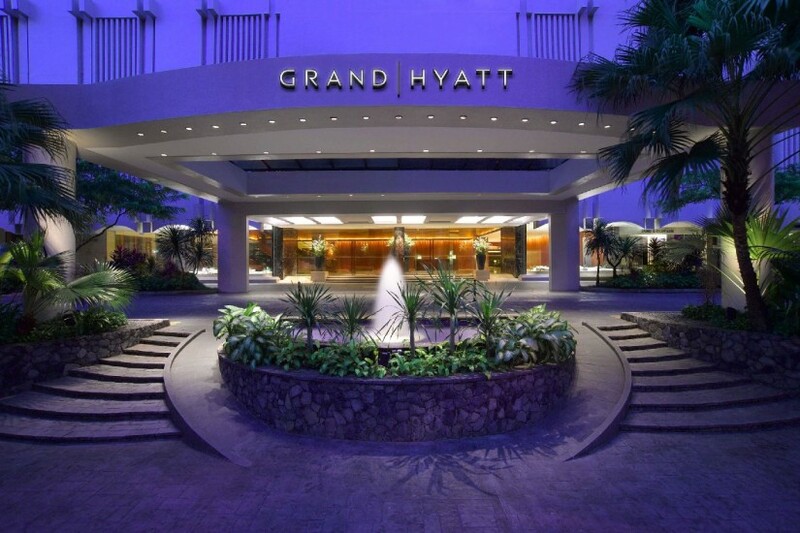 Located in the retail hub known as Orchard, the Grand Hyatt Singapore boasts over 55,000 square feet of event space. The grand ballrooms are some of the premier facilities for banquets, receptions and events in the city. The hotel’s event space can host up to 2,200 guests. Shen Milsom & Wilke supported recent additions and alterations work to the second and third floor function rooms. This included the mansion-inspired salons, grand salons, a drawing room, residence rooms and grand ballrooms. The salons can be combined to accommodate large corporate events, weddings, and receptions, or they can host meetings individually. The residences feature a more relaxed environment for various types of social meetings and events. Our audiovisual team designed the digital display and projection systems, background music, sound reinforcement and control systems. This included high-resolution projection onto the grand ballrooms’ walls and live cameras with real-time feeds.